PRESS RELEASE: BTC Trader Online plans to trade Bitcoiin2Gen (B2G). February 15, 2018, Tokyo: BTC Trader Online, one of Asia’s leading financial institutions specializing in crypto-currency trading and financial options, today announced that BTC Trader Online, plans to trade in Bitcoiin2Gen (B2G) in April 2018. 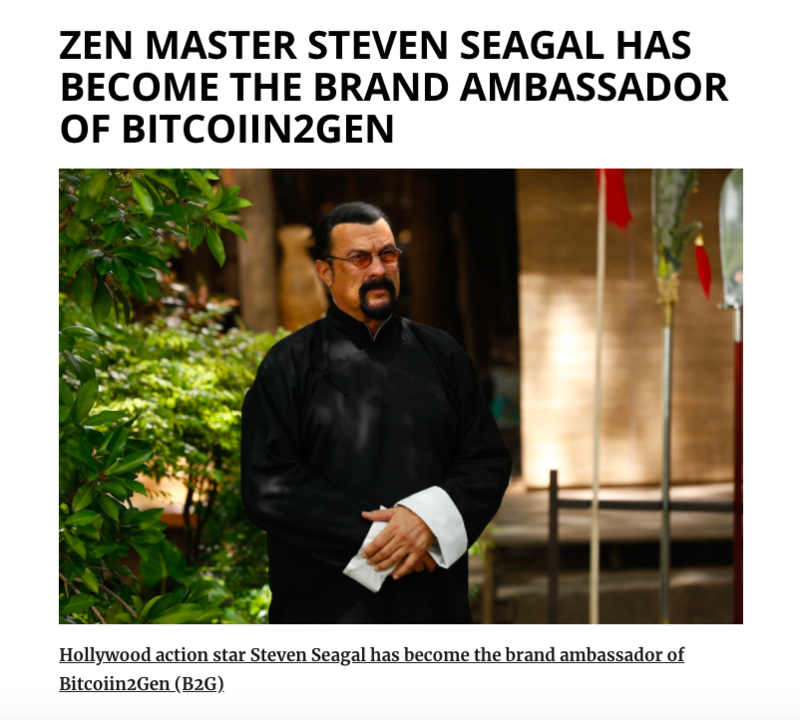 Bitcoiin2Gen is getting much attention since Hollywood action star Steven Seagal endorsed it, and we want to take this opportunity to next level by becoming one of the very first company to trade in this coin. We believe trading in Bitcoiin2Gen will be more profitable as it is still a new coin and it has a great potential to appreciate in prices because of its self-sufficient ecosystem and scalability. We have been working for years to build an efficient digital currency trading platform, and we are committed to our investors to serve them at our best level to help them to achieve their financial goals. Bitcoiin2Gen is the next generation of Bitcoin. 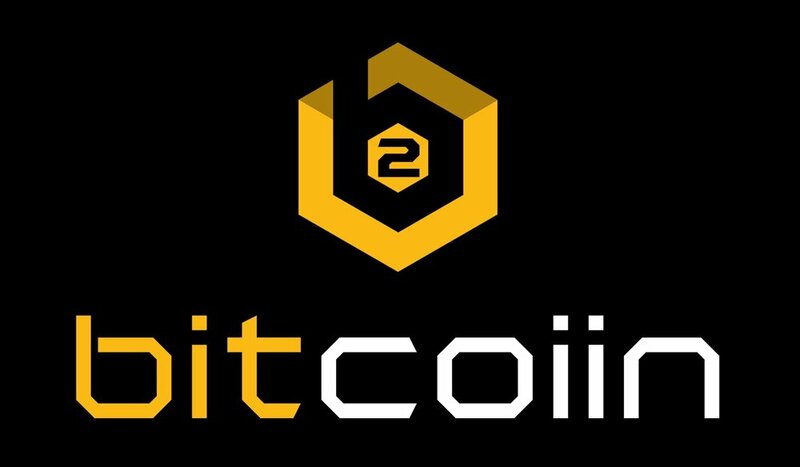 The inspiration of Bitcoiin2Gen is to make a superior or more advanced version of Original Bitcoin: A Peer-to-Peer Electronic Cash System was published in 2008 by Satoshi Nakamoto. Bitcoiin2Gen is a self-sustaining cryptocurrency, i.e., B2G is the complete coin as it provides at launch its ecosystem, its wallet, its mining machines and the ability to exchange the coin to popular altcoins or FIAT currencies. Bitcoiin2Gen uses Ethereum Blockchain that is safer and faster platform than the Bitcoin’s blockchain. Besides, Bitcoiin2Gen also provides benefits for staking the coin for a period and earning a predetermined interest rate. Right now Bitcoin 2Gen is in its ICO period, for more information, please go to https://bitcoiin.com. BTC Trader Online plans to trade Bitcoiin2Gen (B2G).